A quick view of the most influential metrics in Novi, Michigan. The Novi Michigan real estate industry is thriving, which is no surprise at all. 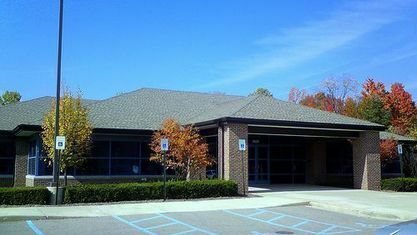 Seeing the fast pace at which the city continues to grow, as well as the kind of community living that the area promises, and you’ll realize Novi Michigan real estate has become a magnet for those who are looking for a place that would offer them something different, something better, something perfect for great plans for the future. There are a lot of Homes for sale in Novi Mi with the mortgage rates still at a all time low now is a perfect time to buy a home in Novi Michigan. Novi Michigan real estate is booming and is the perfect place to live . One of the fastest growing cities in Michigan, Novi continues to promise its residents continuous growth in the years to come. From local businesses to large-scale corporations, there’s so much in store for every professional looking for the next big real estate in Novi MI. 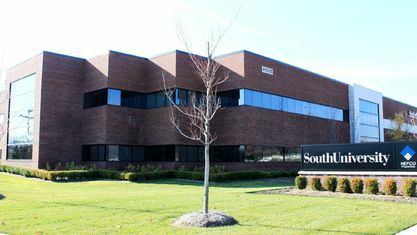 Some of the city’s top employers come right from home, with the school district, the health system, and the city government among the top ten employers in the area. As far as the corporate world is concerned, Kroger, Toyota, Ryder System, and Magna International are just a few of the giants who have found a second home in the heart of this city. More opportunities also promise to open up in the next few years across different industries. So if you are searching for Novi MI real estate now is the time to do so! Novi has experienced a significant increase in population in the past couple of years, showing how Novi has become one of the most desirable areas to live in the Metro Detroit area. It is currently home to an estimated population of 55,319, with an estimated median household income of $75,691. This proves that the city has definitely taken off faster than other areas within the state, as the rest of the state has a median household income of $46,859. If these numbers are not enough to show you what a great investment some of the Novi Michigan real estate could be, the rest of the things that the city has to offer should be more than enough to have you packing and moving in. The district is known for its amazing options for shoppers, with Twelve Oaks Mall being one of the highlights of every shopping trip. After all, this is the mall that ushered in a new era of development within the metro Detroit district, which gave birth to the amount of success that the area is experiencing right now. There are historic sites to visit, as well as parks that offer a mix of outdoor activities. The fact that it is found in Oakland County also comes as a bonus, as this means that nature is just within reach in neighboring towns and cities. With all this going on in the city, it is no wonder that real estate in Novi Michigan market is just thriving. Who wouldn’t be interested in Novi Michigan real estate considering the number of perks that come with being part of this community? Contact a local real estate agent now and consider how you can start setting up your own home in Novi, Michigan. After all, places this good are always a great investment, not only for today but for the future generations that will come after you. 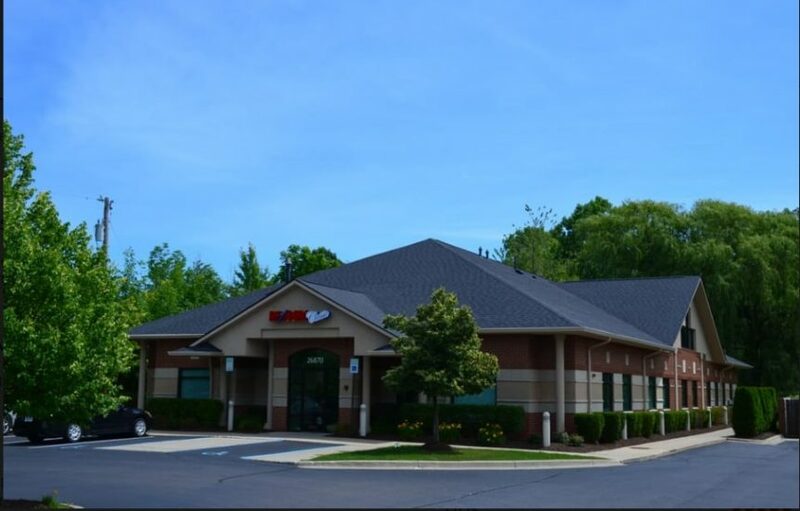 View our selection of available properties in the Novi, Michigan area. Check out the latest demographic information available for Novi, Michigan. Get to know Novi, Michigan better with our featured images and videos. 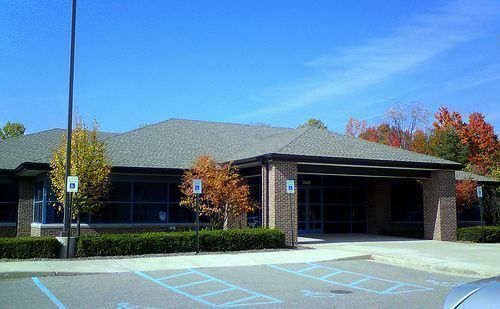 Learn more about schools near Novi, Michigan complete with ratings and contact information. Browse through the top rated businesses in the most popular categories Novi, Michigan has to offer.